What a relaxing weekend, just what I needed! 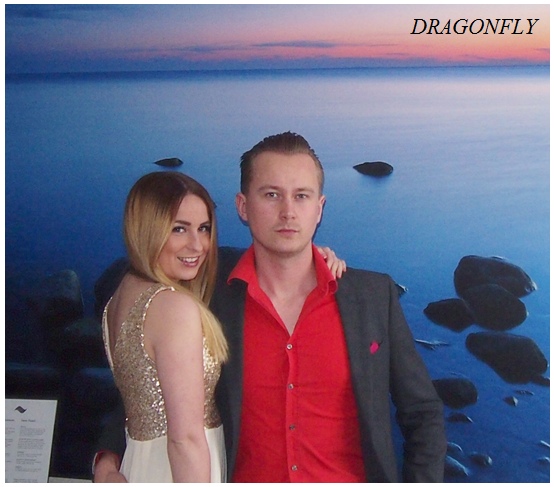 For our 3rd anniversary, me and my boyfriend headed west, about half an hour from Helsinki - to Långvik Congress & Wellness Hotel! Have a look and see what our weekend was all about! 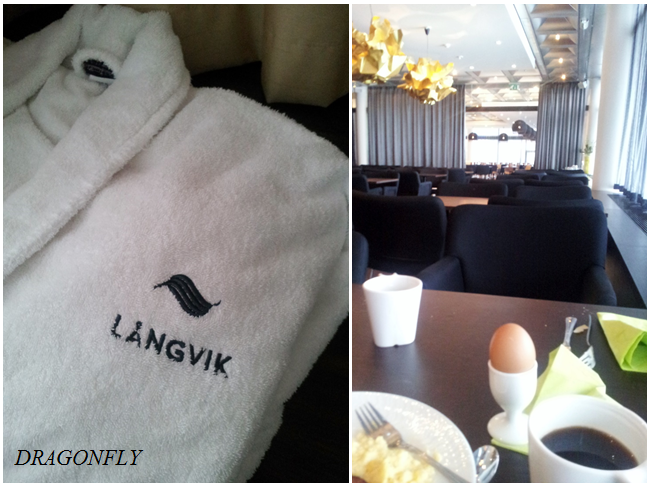 I chose the Långvik spa and conference hotel for our special weekend since it's situated in a tranquil seaside setting. One could feel its sense of style already in the lobby! I chose a beautiful hotel room with a sea view for us, and it was no disappointment! Elegant and comfortable! 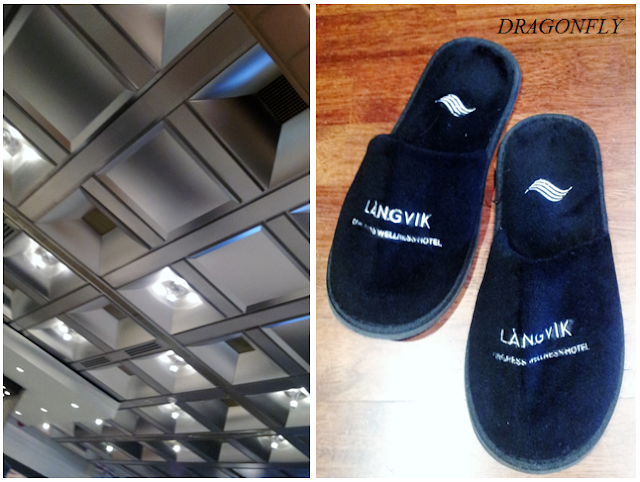 After we had chilled for a while in our beautiful and comfortable room, we headed to the spa section of the hotel. The jacuzzis were just what we needed to unwind! Ideal! 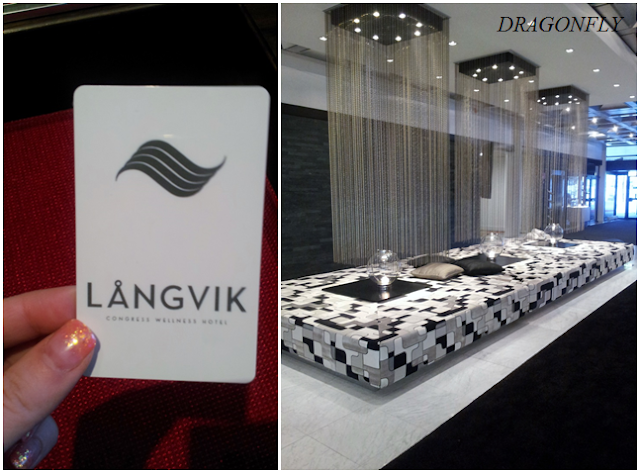 After relaxing at the spa and later in our room, we went out for dinner to Långvik's bistro restaurant! 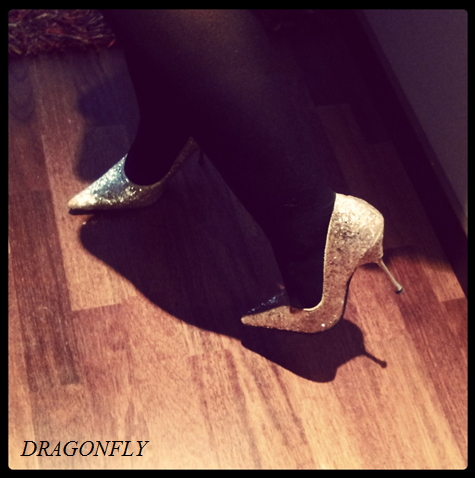 I put on one of my favorite pairs of shoes - my golden ones, since this was a truly golden weekend! 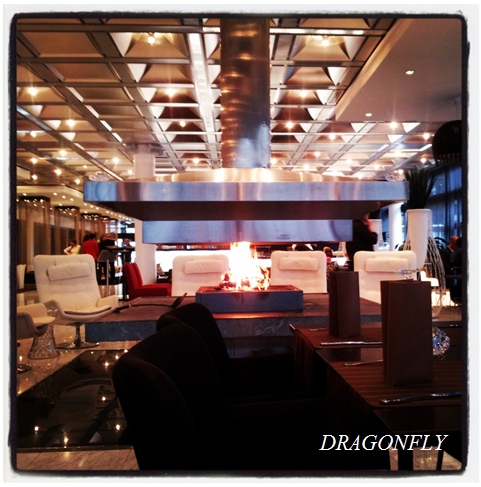 We loved the modern and chic restaurant with its stunning fireplace in the middle of the dining room! After a lovely glass of sparkling wine, we enjoyed a wonderful three-course-menu: I had mushroom soup, white fish and a selection of cheeses. Yummy! 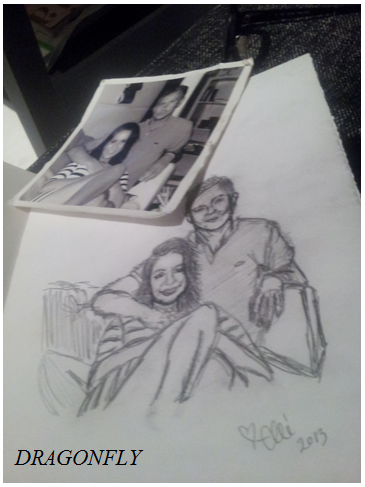 Later on, we returned to our room and I gave my boyfriend one of his anniversary gifts - a drawing of us that I had made by hand. 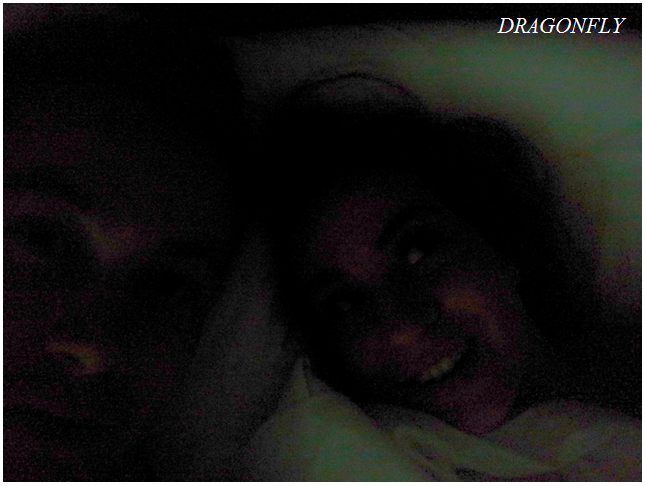 It was based on the first common photo of us! The bed at Långvik was super comfortable! We loved it! 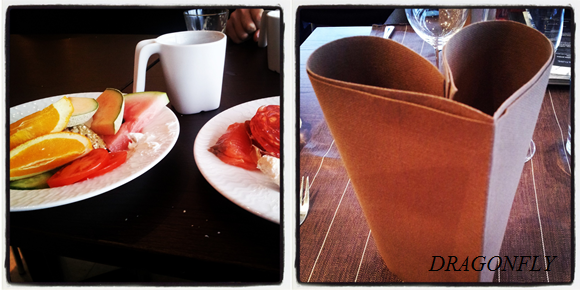 In the morning, we enjoyed a superb breakfast buffet! I wish every morning would start with a rich breakfast like this one! To recap, we spent a perfect weekend of style, relaxation, wellness, good food and drink, comfort and love! Thank you Långvik! Golden memories! How was your weekend? 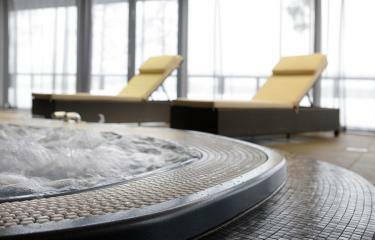 What do you think about spas, yay or nay? This looks like a great way to celebrate your anniversary! What a fantastic place! Thank you Shannon, it truly was! definitely yay. 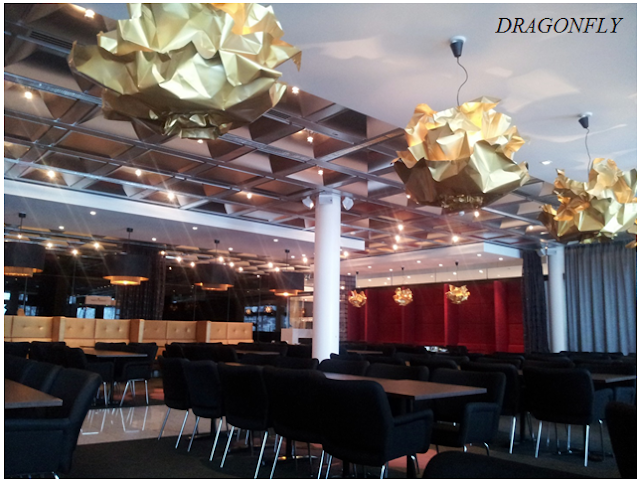 we have been to several spas here in Estonia and we always like trying out some new ones. gosh and I hope we will visit one soon because I really need a vacation, life has been quite stressful and way too busy lately. your spa trip actually reminds me of our trips. 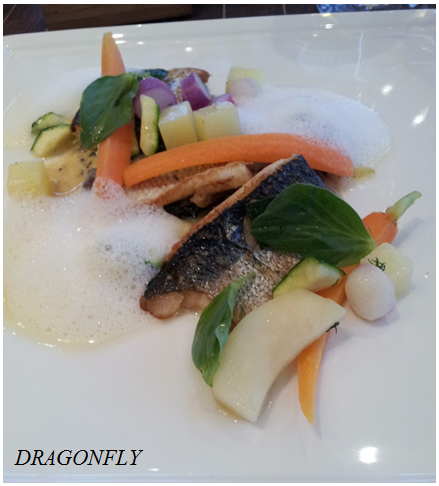 amazing food and drinks, beautiful surroundings (seaside! ), saunas, jacuzzis, all that stuff. I think it's such a nice way to relax a bit for a while. oh and your golden outfit was gorgeous too! Thank you for your kind words concerning my outfit!